The most famous youth choir in the world returns to the Esplanade for an evening of heavenly singing. 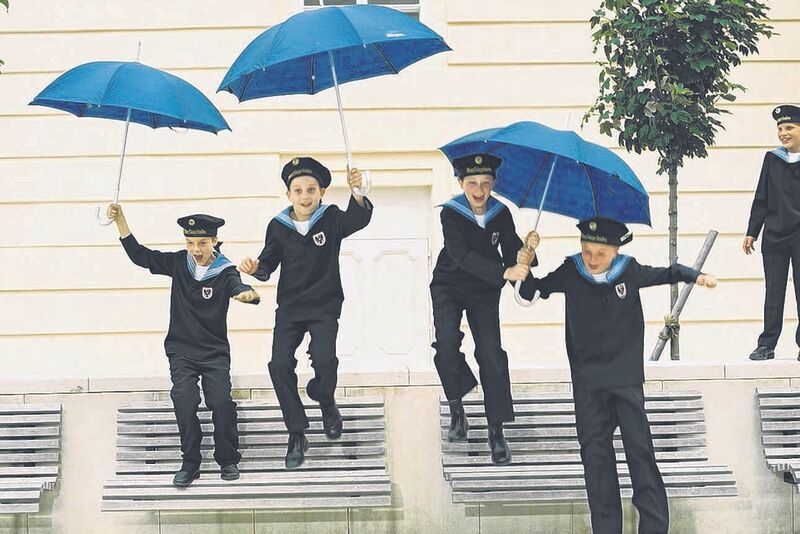 The programme by the Austria-based group, comprising boys aged between 10 and 14, includes Viennese waltzes and polkas as well as folk songs from around the world. 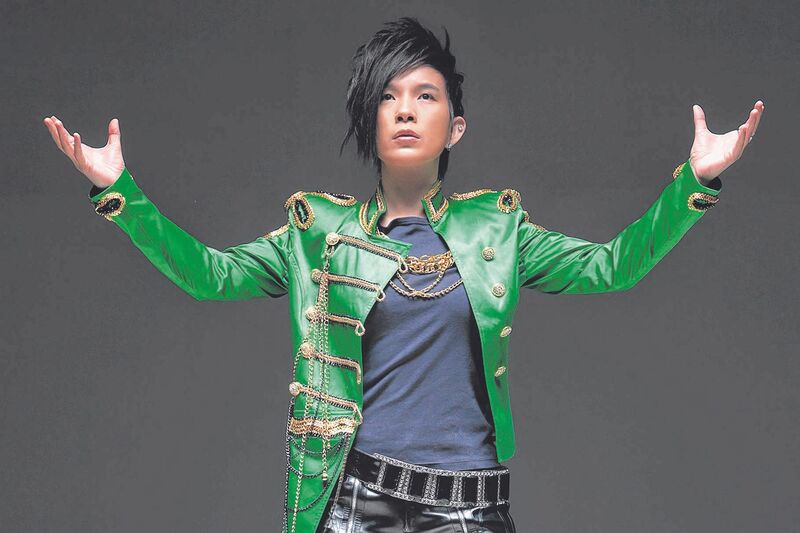 The androgynous female Mandopop stars of today owe a debt to Taiwan's Pan Mei Chen (left). She debuted with the hit song Regrets in 1987 and made a mark with her cool-bordering- on-icy image. Other well-known tracks of hers include Ice That Refuses To Melt and I Want A Home, which won Best Song of the Year at the first Golden Melody Awards in 1990. Her guest star is Polish singer Joanna Moon, featured on Pan's East-meets-West album, Eagle&Moon (2011). 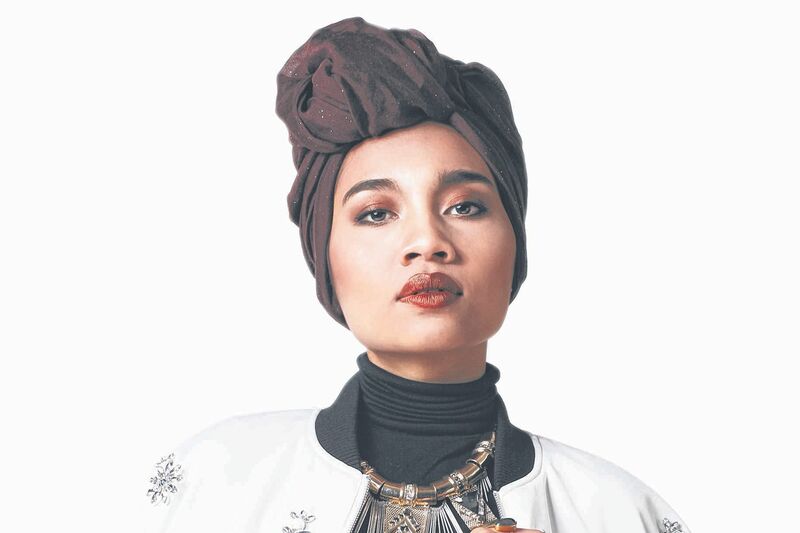 Malaysian singer-songwriter Yuna (left) blends genres with ease, stirring together contemporary pop, acoustic folk and smooth R&B in a winning mix. Her latest album Material (2015) is a compilation of previously released Malay singles freshened up with new arrangements. Sichuan-born Jing Ting (left) is the veteran behind classic tracks from Hong Kong movies such as Kingdom And The Beauty (1959) and The Blue And The Black (1966). 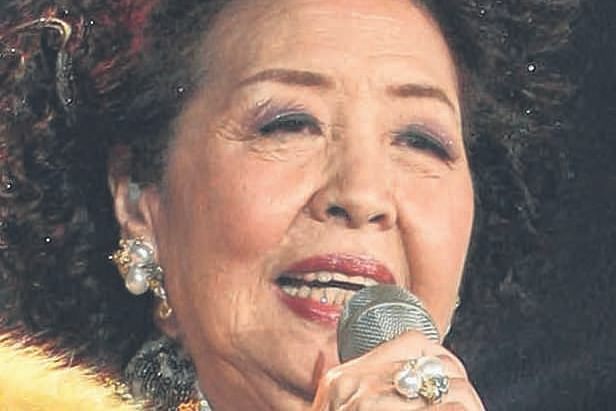 She was the singing voice for actresses in musical films and also dubbed many Huangmei opera movies in the 1950s and 1960s. In a career spanning 50 years, she has recorded scores of hit songs and hundreds of albums.